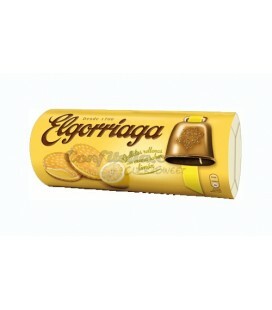 After Eight Nestle 300 grs. 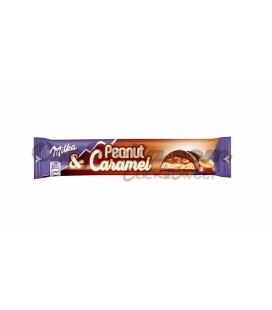 Crunchie bars Cadbury 40 grs. 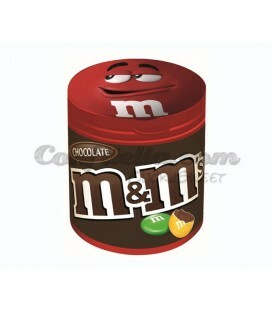 M&M's chocolate box 100 grs. 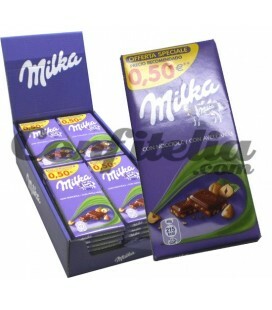 M&M's chocolate box 100 grs. 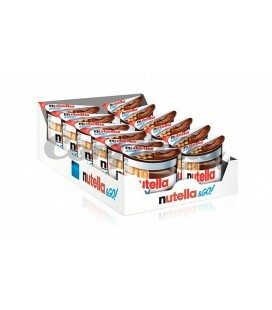 - BOX OF 8 BOTTLES. 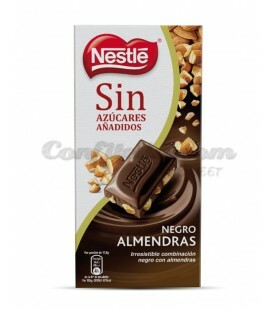 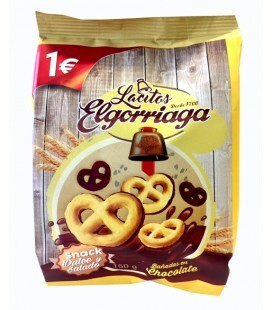 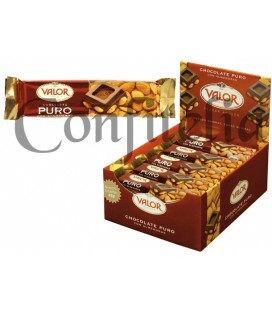 Pure chocolate with almonds Valor 45 grs. 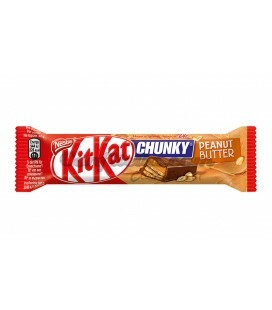 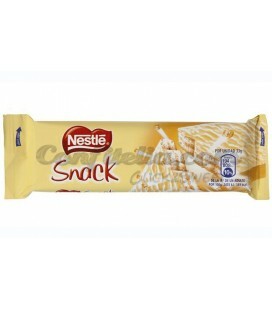 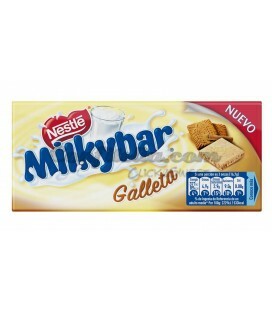 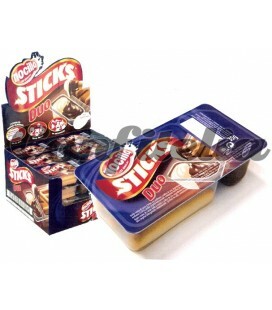 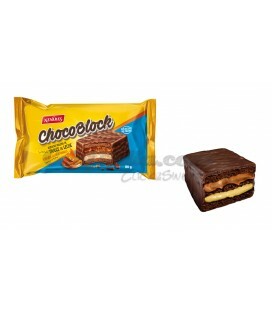 Chocolate bar Snack Milkybar Nestle 33 grs. 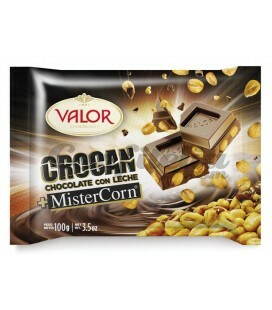 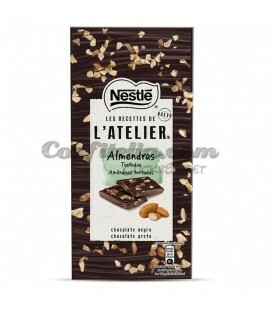 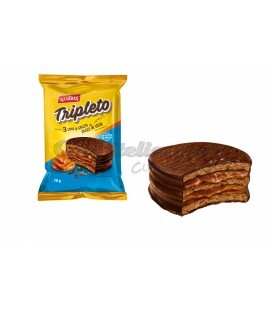 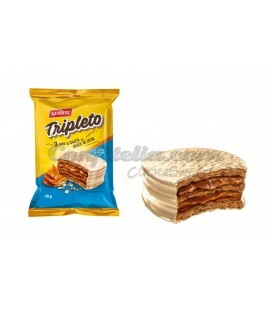 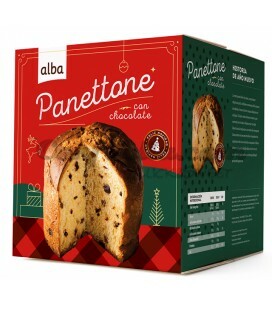 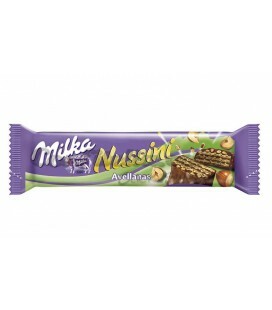 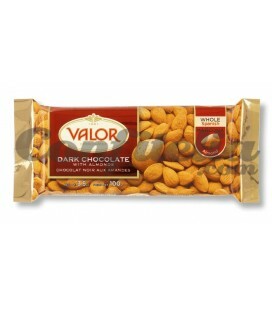 Pure chocolate with almonds Valor 100 grs. 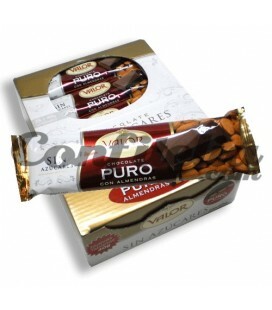 Snickers King Size chocolate bars 80 grs. 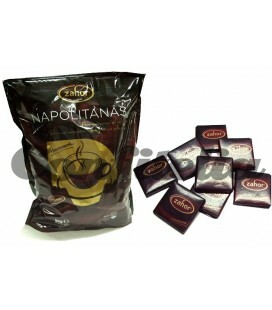 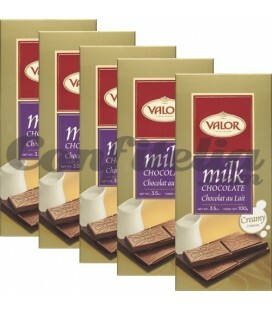 Valor chocolate tablets 100 grs. 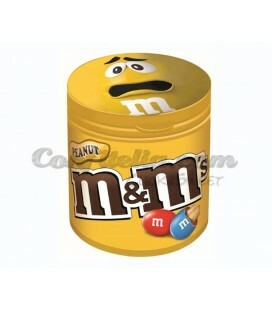 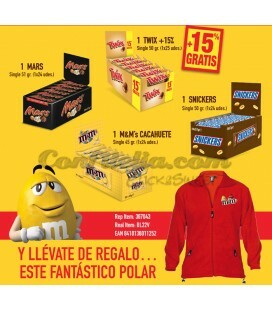 M&M's peanut box 100 grs. 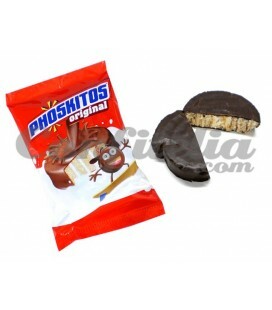 M&M's peanut box 100 grs. 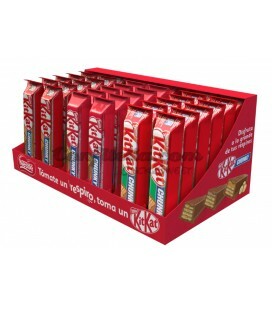 - BOX OF 8 BOXES. 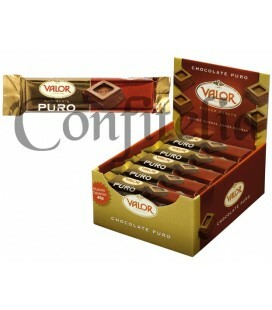 Pure chocolate Valor 45 grs. 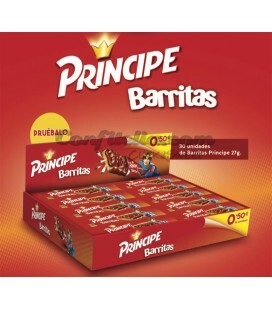 Chocolate bars. 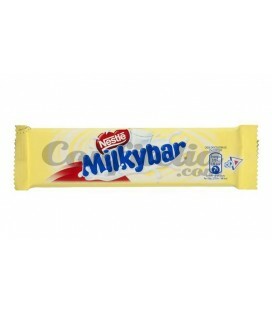 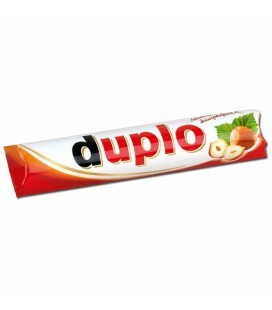 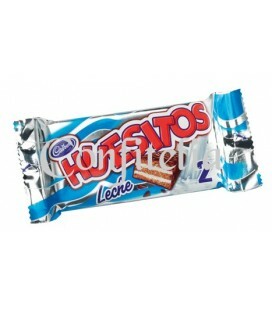 We sell leading brands like Mars, Nestle, Oreo or Kinder. 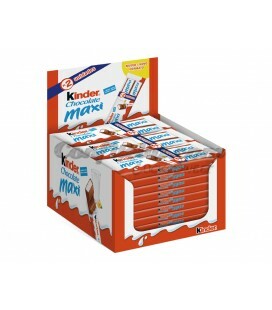 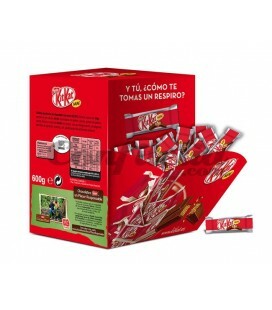 There is a chocolate bar for everyone and we have all of them: Kit Kat, Twix, Oreo, Mars, Snickers, Lacasitos, Prince, Maltersers, Milkybar, Huesitos, etc.